A binary option is a financial option whereby the payoff is particular fixed money or nothing at all. There are two types of binary options which are cash-or-nothing and asset-or-nothing binary options. The cash-or-nothing binary option pays some fixed amount of money if the option expires “in the money.” In contrast, the asset-or-nothing binary option pays the value of the underlying securities. Binary options had existed in the U.S., but it was only available to the large institutional traders and individuals who had a high net worth. It was initiated to all kinds of traders in 2008 by the U.S. Securities and Exchange Commission when they approved the exchange trading of these options to public traders. Binary options business is a trading that is done by many people, but many jurisdictions have banned it as a form of gambling. This is because many binary options outlets are frauds. Facebook banned the public advertisement of binary options in its platform on January 30, 2018. Moreover, the European Union is on its way publishing regulations that will prohibit this type of trading. This is because many scammers are using the outlet to steal from individuals. The scammers will use famous names of respected people who have succeeded in their business to encourage people to buy their fake investments on products that are not genuine. The investment will have frequent increase where the client can be tempted to add more investments and then all of a sudden all the prices will drop, and the individual loses all their money to the scammer. 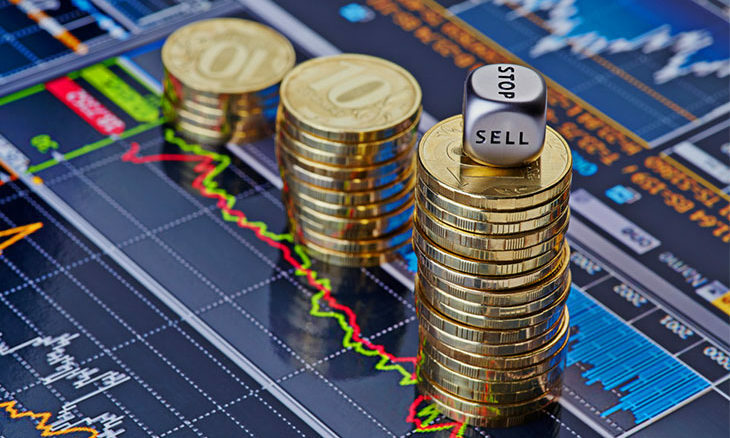 An online binary option has brokers who buy contracts and sell them to customers. They sell it at a fixed price such as $100. The online binary options business is full of scammers who steal from customers with different tricks that make the customers convinced that they lost rightfully. Most of the times, the client investment is not kept in a trust account as the government regulates. The fake brokers keep the investment in their accounts, and they conduct the transactions as opposed to the government rule where a third party is required to perform the transactions to ensure it is fair. However, if you have lost unlawfully in binary options trading, you don’t have to worry because Ultrarecovery has a team who are experts in binary options recovery. Many clients have found justice after losing their money to the fraudsters with the help of Ultrarecovery. It is essential to do critical research on an outlet before commencing binary options trading.